A series exploring how God transformed the lives and impact of people throughout scripture. 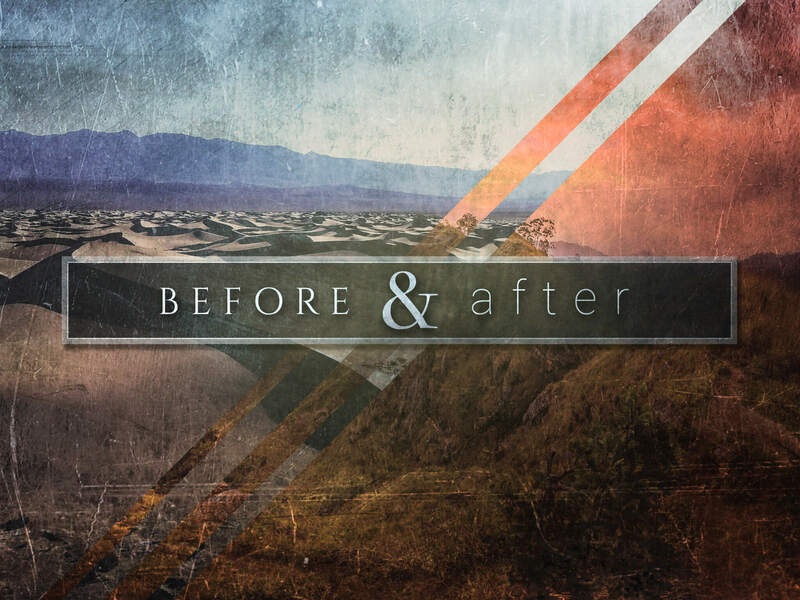 Brandon kicks off the newest sermon series "Before & After" with the story of Jacob. Open up to Genesis and dive into Jacob's history of being a trickster and how God transformed him in great ways. We get to look at Joseph's struggles and how, with God's power, overcame some horrible circumstances. How he went from the bottom to the top. This week Brandon covers the story of Ruth and we get to hear a similar story in a friend's testimony. Today, Brandon brings us through the story of Paul that we find in Acts, and the incredible transformation God makes in his life.